Amanda Soule of Soule Mama is holding a weekend giveaway. 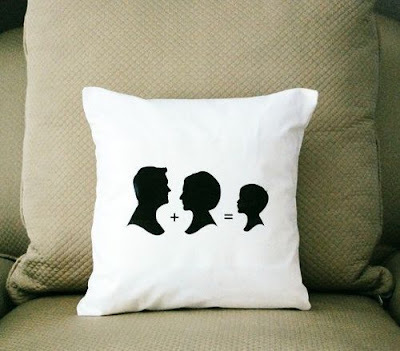 Two lucky winners will receive one of my 8×10 Falling Leaves print and a 14×14 custom silhouette pillow. If you have never come across Amanda’s blog, well you should! She is one talented mama! Giveaway ends tomorrow morning, Sunday at 8 AM. I thought I’d share! Good luck everyone! The post 24 hours Giveaway appeared first on Le Papier Blog.